Designed as a series of high-performance lure fishing rods that give the bass and general lure angler as much as possible for their money. This series has been described by some as the best value lure fishing rod ever, and who are we to argue! Each blank has been developed to extrude the ultimate in performance with accurate casting and greater control over how lures are worked at the business end. Despite its price, the Nebula range does not scrimp on quality materials. Each blank is made from high-volume 40 Ton Japanese carbon, which makes for a strong and lightweight blank. They are rung with quality Fuji Stainless Alconite K Spinning Guides and each are fitted with a Fuji VSS reel seat for comfort when working lures for long periods. A stunning dark, gunmetal colouration with black whippings and silver accents produces a striking look. A textured blank gives it a grippy matt finish. Produced with extra fast action blanks that have rapid recovery for long range casting and high accuracy. These rods put lures exactly where they are intended to go, time after time. The extra fast action is stiff and when using low stretch lines like braid, will make lures react with intensity with the smallest of moments, triggering the predatory instincts of any fish in the area. 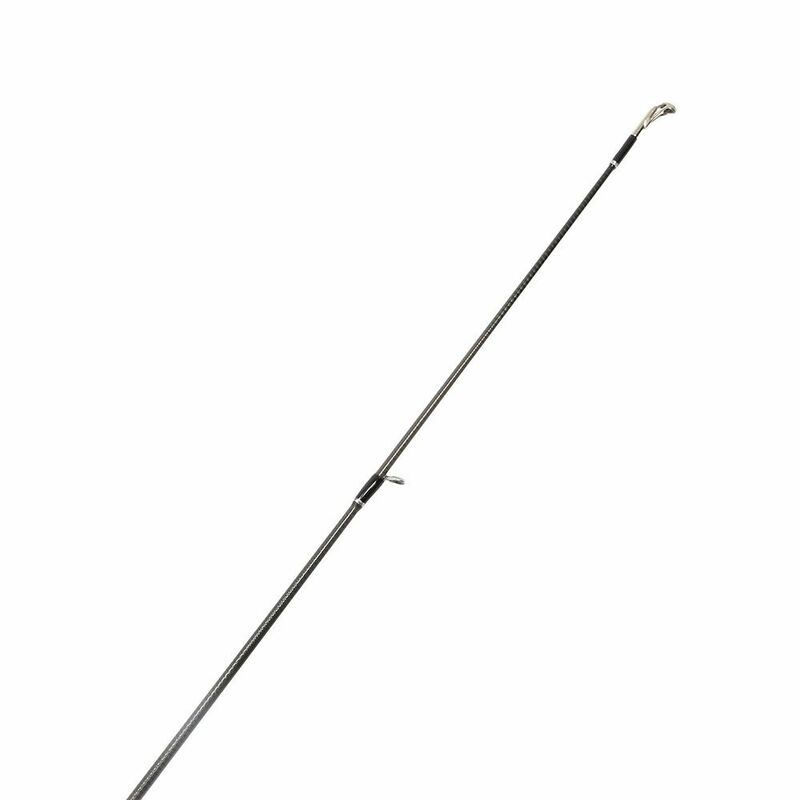 The shortest rod in the range that packs a mighty punch with a casting rating of 5-22g. The ideal choice for targeting a big wrasse from rough ground or for lure fishing from the boat. Is also ideal for use in freshwater and great for fishing in tight areas, especially when “combat fishing” rivers for salmon and sea trout where casting space is at a premium. 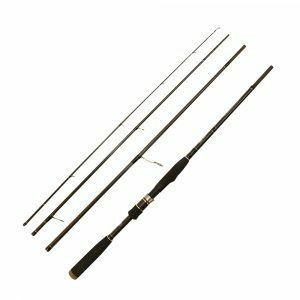 A stunning rod with a casting rating of 7 – 28g. It lends itself well for fishing both hard and soft baits from either boat or shore. 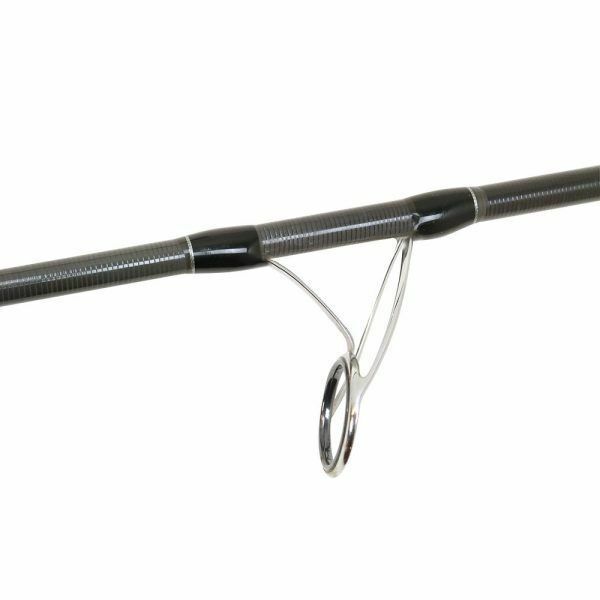 A versatile rod with many applications that will become a firm favourite. Eight-foot rods are one of the most popular lengths of lure fishing rods. A go to for many anglers. With a casting rating of 7 to 30g this will fit the needs of lure anglers fishing from rocks, estuaries or the open shingle. At nine feet, this is an all-round shore fishing lure rod. Casting 7 to 35g it’s the perfect tool for fishing weightless soft plastics or hard baits. 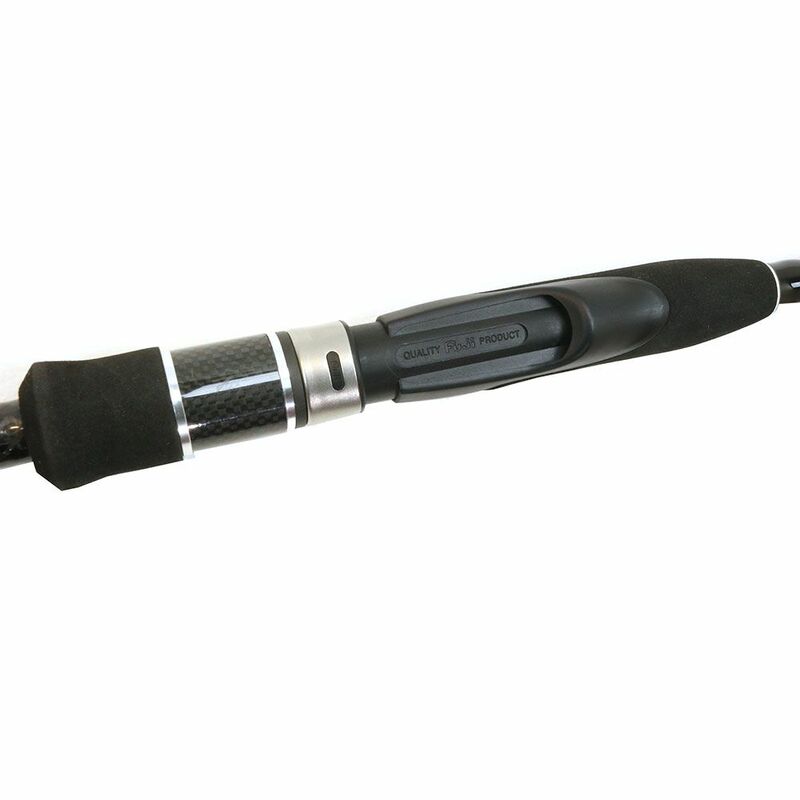 A more powerful nine-foot rod, capable of casting between 12 and 42g! If you’re looking for a rod that has immense power to blast lures out to the horizon or need a rod to tackle heavy sea conditions, this is for you. 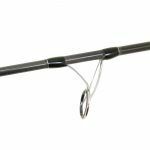 A longer rod designed to cast those lighter hard lures up to 35g to distance, the extra length also helps the angler to steer fish around snags and structures. 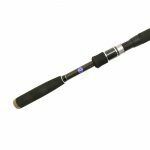 A rod designed for long distance casting with lures up to 42g, designed to be slightly softer in action compared to other Nebula rods, this is a rod ideally suited to fishing for bass on open surf beaches. The big beast of the pack! 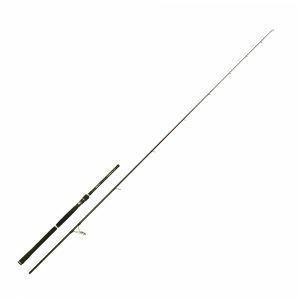 This 9ft 10inch rod is capable of casting lures from 15 to 56g. It has immense power and is the go-to rod for fishing at extreme distance or in very rough sea conditions, where you need extra power.